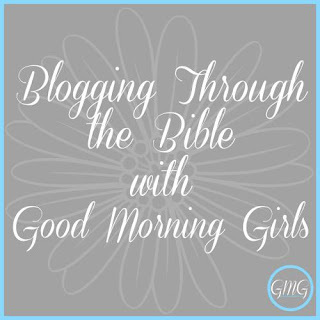 I'm so excited to be in Proverbs 13 today with the Good Morning Girls! But to go along with that, I've got some exciting news that I've been keeping under my hat that I can finally announce to you today! Beginning this month and every month hereafter, Grace-Filled-Moments will be offering a free printable resource for your marriage! Scripture Prayer Calendars for our marriages will serve to guide us in our prayers for our husbands as we pray God's Word specifically over our husbands every. single. day. 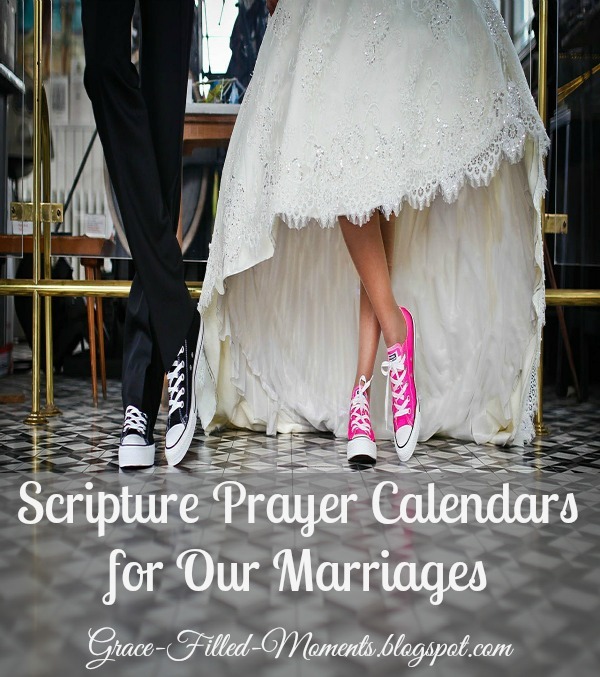 These monthly Scripture Prayer Calendars for our marriages were born out of a recent spiritual realization that has totally changed my marriage. 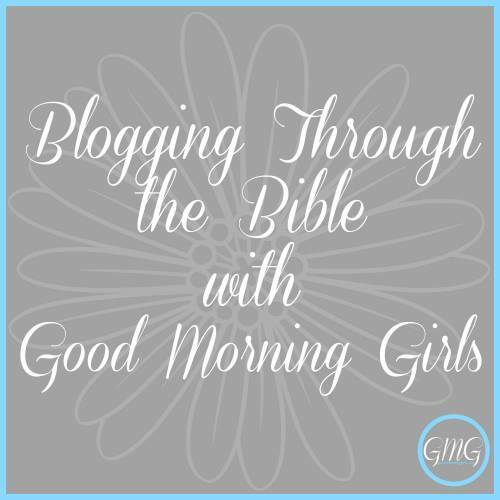 I'm sharing more about this over at my friend, Mandy's blog, Worshipful Living. Please join me there now to read about The One Spiritual Realization That Totally Changed My Marriage and to get your free printable, "July Scripture Prayer Calendar for My Husband". Our reading today in Proverbs with the Good Morning Girls was in Proverbs 13. We see in verses 13-14 that anyone who despises the Word of God brings destruction on himself, but those who receive the commandments of God will be rewarded. The reward is eternal in Heaven when we believe in the salvation offered through Jesus Christ. We need to keep our husbands covered in prayer that they would always have a deep love for the Word of God. One of my prayers for my husband is that he would have a hunger and a thirst for more of God's Word. He's in the Bible a lot already as he studies and prepares as a Children's Pastor. But in his own personal devotion time, I've witnessed God answering that prayer, friends. Verse 14 tells us that wise teaching is a fountain of life. The Holy Spirit is the Master Teacher for our husbands as He opens up the truth of God's Word - a fountain of life - to our husbands during their daily quiet time in the Bible. It is only by the truth of God's Word that the hearts of our husbands will continue to be turned away from the snares of death. that one may turn away from the snares of death." We are in a spiritual battle for our marriages and for the soul of our husbands, ladies. We must be equipped for the battle with the Word of God. Let's join together in this spiritual battle, friends, by committing to pray daily for our husbands. Don't forget to head over to Worshipful Living where you can read about The One Spiritual Realization That Totally Changed My Marriage and get your "July Scripture Prayer Calendar for My Husband". You are so welcome, "prettyorpractical"! Be sure to come back here on the 1st of each month to get your new prayer calendar or feel free to subscribe in the box in the top right-hand column so they'll come straight to your inbox.